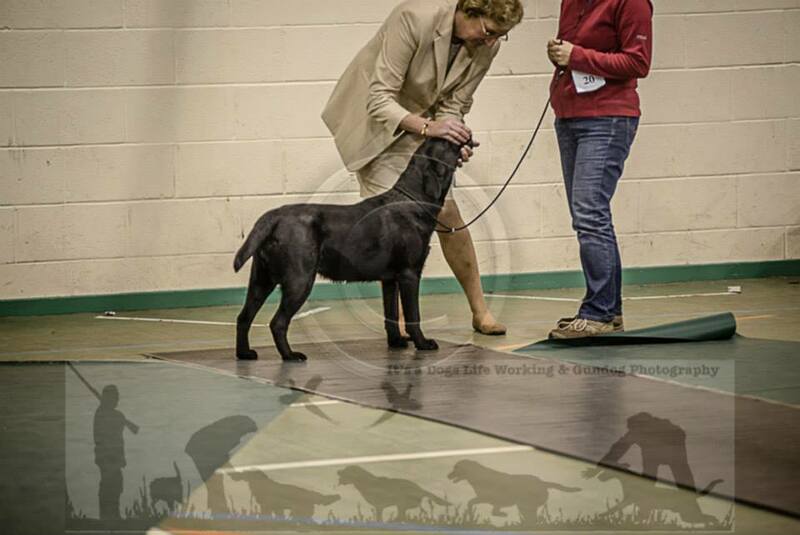 Ty with his owner Wendy and son Andrew, have done so well with their first show dog who was bought as a pet! Ty has truly fulfilled all their dreams. Date of Birth: August 2009, Hips : 8-7, Elbows : 2 prcd PRA Hereditary Clear. 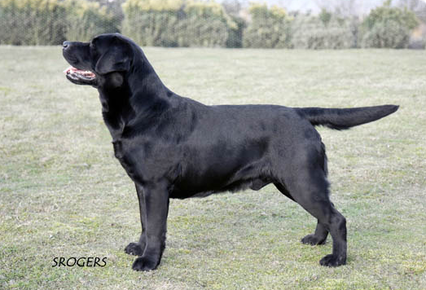 Lesley Orchard's special dog Magic is a consistent Winner at Championship level including winning two mid limit classes. 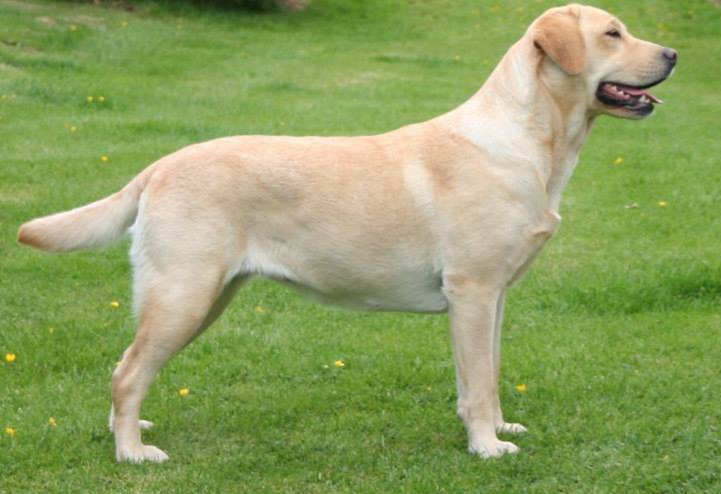 He has qualified for Crufts three years running and now has his stud book number. 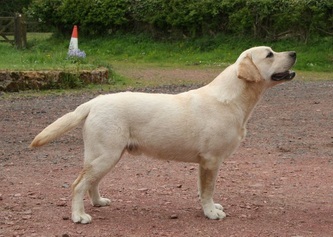 The Bell's very promising youngster who together with her brother - Claire Shaws Brigburn Gibson for Broconnell; has had a lovely start by winning lots of puppy classes.